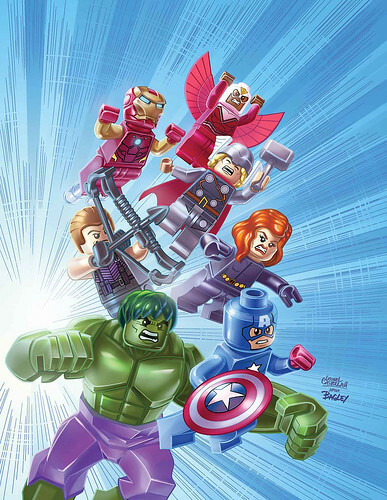 A few weeks ago, we did a post on what some of the LEGO Marvel Super Heroes sets could be. 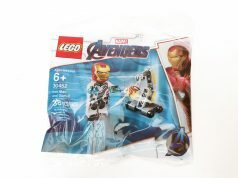 Today, Kris Kelvin over at Eurobricks has gotten to see some blurry images of the 2014 Marvel sets and have given some descriptions on what we can kind of expect in the future sets. These are stated to be released in March 2014. The user also listed the DC Universe Super Heroes sets and you can read more there as well. 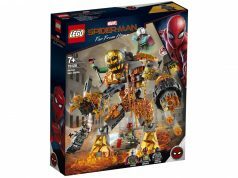 We’ve also done a post with some descriptions of the DC sets. Update: There are also some pricing listed for the sets from the user. They are in Polish Zloty but I’ve converted them to Euros. Since US pricing is somewhat based on Euro prices, we can approximate what they would cost here in the States. 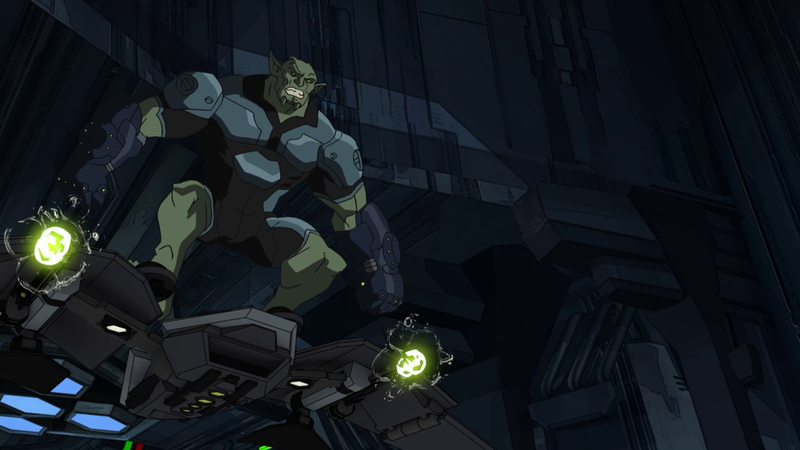 I’m going to venture a guess that the 2014 Spider-Man sets will be based on the Ultimate Spider-Man animated TV series similar to last year’s sets. 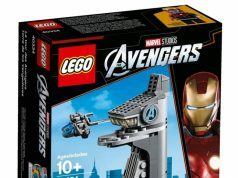 The user mentions that the other Marvel sets will have the Avengers logo on the box. Previous articleLEGO Star Wars 2014 General Grievous Minifigure Found?